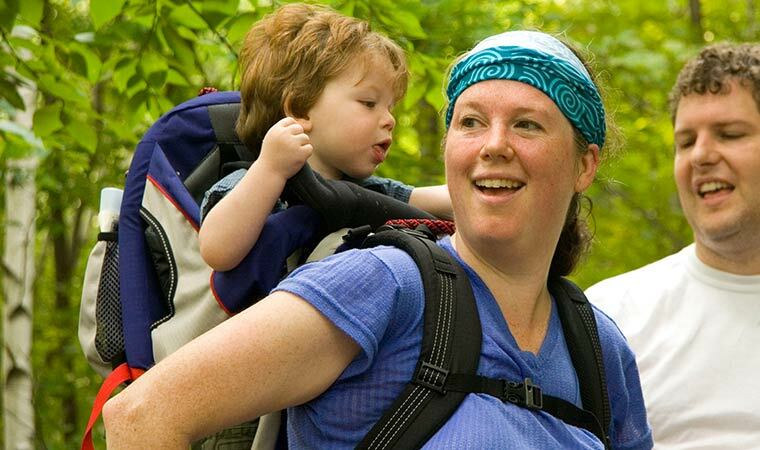 Scenic Hudson parks are great places to enjoy healthy, relaxing outdoor recreation. Stone walls are the only reminder that this rolling landscape, now forest-covered, once was farmland. Today trails lead to the Hudson River and spectacular views — and perhaps a bald eagle sighting. When developers wanted to cover this lovely ridgeline with houses, Scenic Hudson helped protect it for public use. A half-mile trail leads uphill through open meadows abounding with birds to a 550-foot hilltop affording panoramic vistas stretching from the Berkshires to the Catskills. Emeline Park is on the riverfront in the charming village of Haverstraw. Magnificent views of the Hudson Highlands — and even Manhattan's skyline — provide ample compensation for the rigors of hiking through this rugged terrain. This stunning park is a tribute to Frances “Franny” Reese (1917-2003), an inspirational figure who spent 40 years making the Hudson Valley a better place. Discover the tranquil beauty of the Hyde Park Greenway Trail.